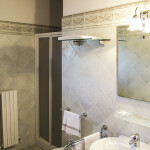 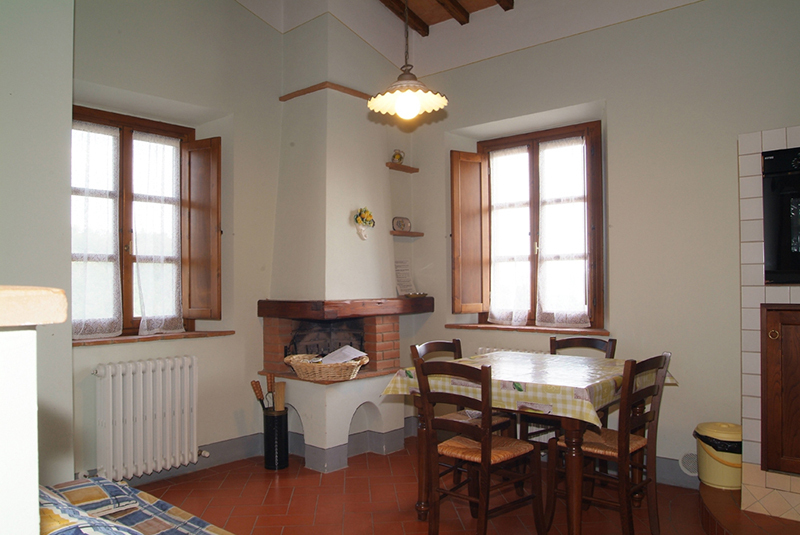 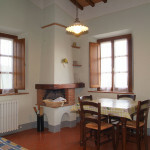 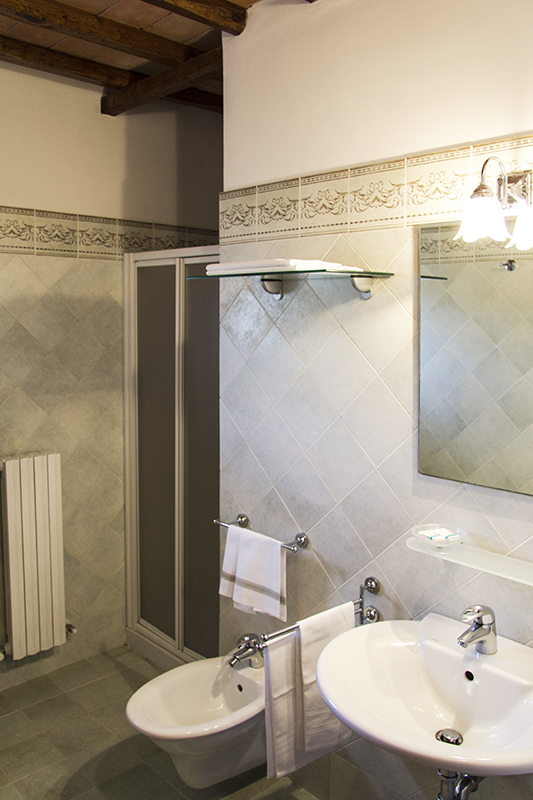 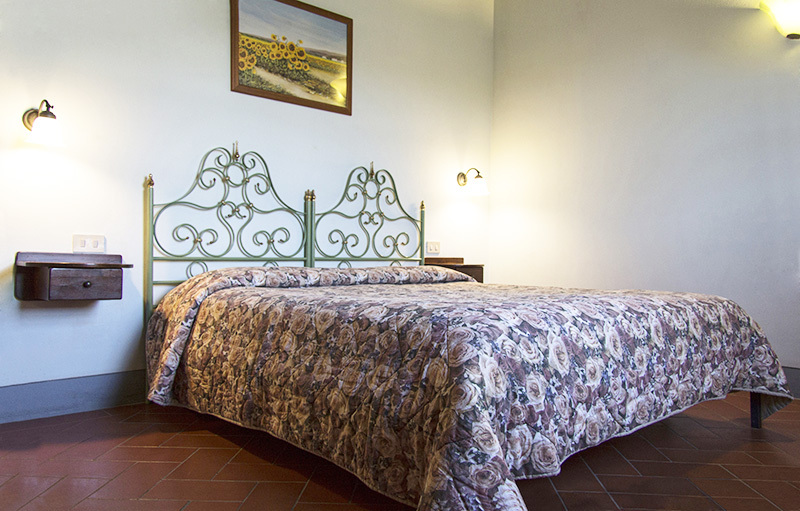 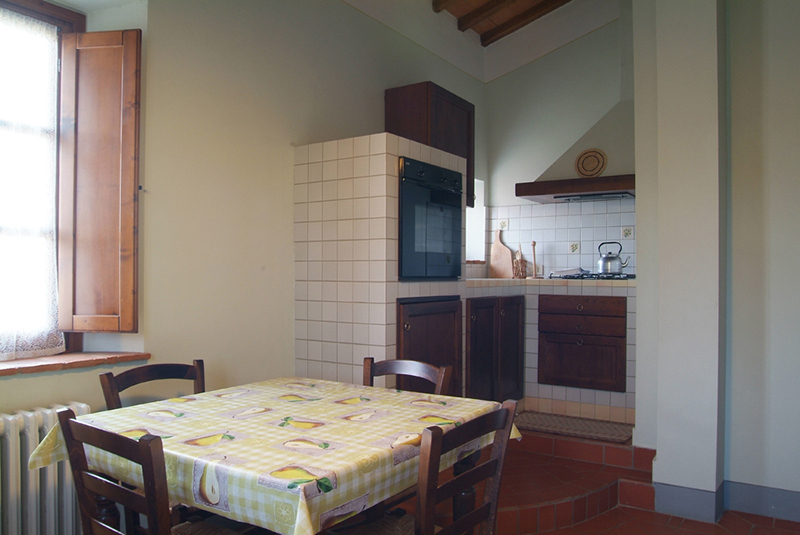 If you are looking for a comfortable holiday apartment near Florence, our flat Ginestra (The Spanish Broom), on the first floor of the farmhouse, can be perfect for you. 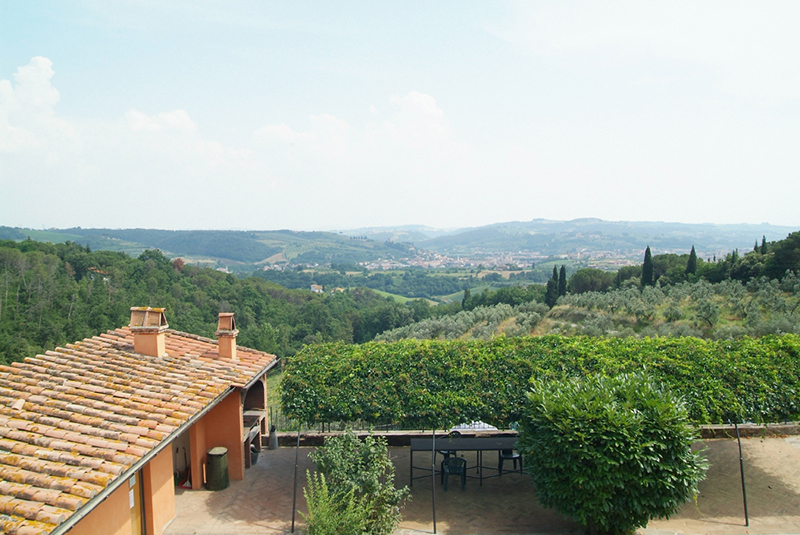 From the windows of the flat, you can enjoy a wonderful view of the valley below. 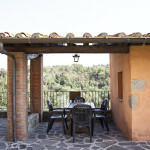 The panoramic private terrace of the apartment is furnished with table and chairs and covered by a masonry pergola. 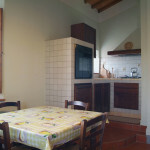 It is located, going dowm from the staircase of the apartment, a few meters to the left in the garden area in front of the cottage. 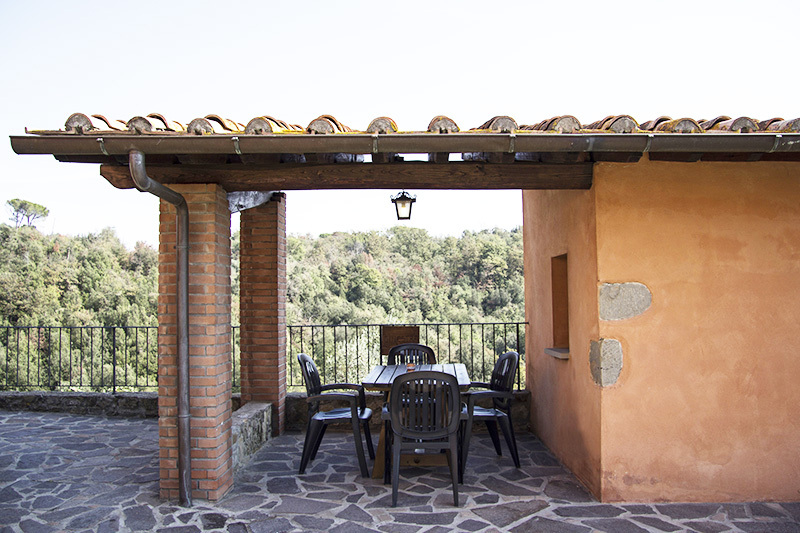 Large families or groups can rent Ginestra and the adjoining flat Bosco to have a total sleeping accommodation for up to 10 people.